Loads Of Price Drops On Pentax Lenses Today! Home > Pentax News > Loads Of Price Drops On Pentax Lenses Today! 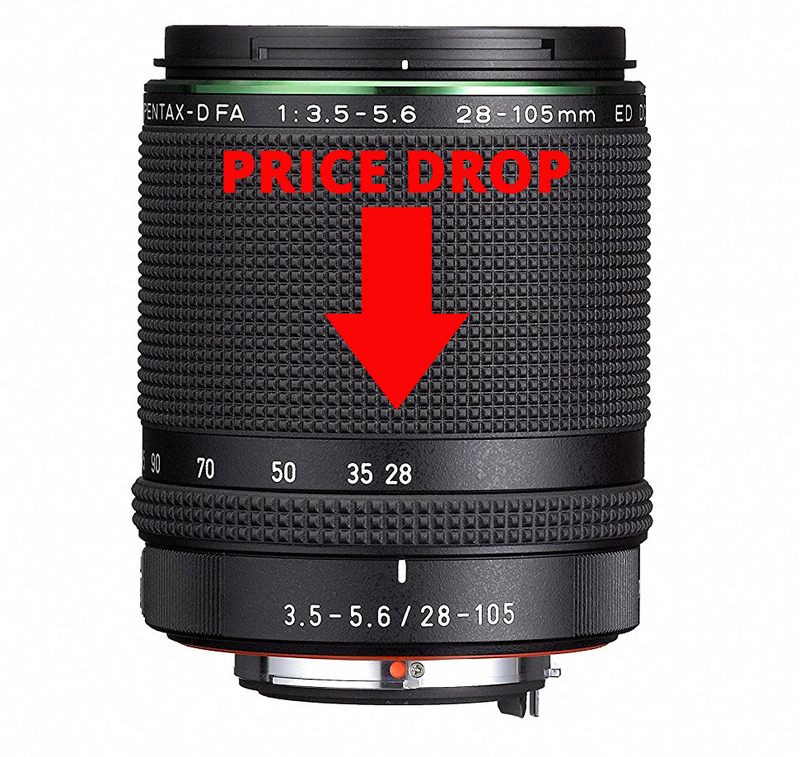 Price drops have been applied to 21 Pentax lenses over on Amazon UK. Several Pentax lenses listed on Amazon UK are currently significantly cheaper than they were yesterday. Savings range from £719.85 to £34.35 but you need to be quick if you want to take advantage of the offers as prices may change tomorrow. To find more price drops and the best deals on photography equipment, take a look at ePHOTOzine's price tracking system and deals page. I will only buy a new Pentax lens at the Deep Discount prices that prevailed for a week or so in early December...all these Amazon prices are a rip-off as far as i am concerned. If I have to wait until next December to get an acceptable price...then so be it, plenty of older legacy bargains to be had online.